Wonder why wildlife is disappearing? 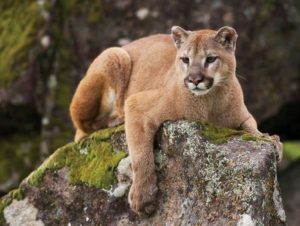 The government is killing cougars, bobcats, bears, wolves and coyotes to protect cows, pigs and chickens. 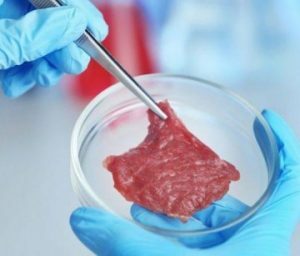 Meat could soon be raised in Petri dishes instead of on farms. 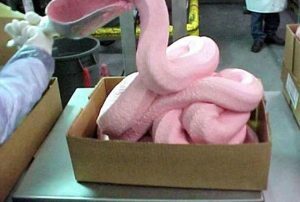 In a meeting missed by the media earlier this month, the FDA and USDA discussed what to call it.